In the small, quiet city of Troutman, NC lives a very dear friend of mine by the name of Roger Craig Graham, known to friends and loved ones as “Spike”. Spike is in a life or death situation. He was diagnosed with end-stage renal failure and has been receiving dialysis since April 2012. He receives these treatments three times a week for four to five hours a day. Even though he is getting along fairly well, the truth of the matter is he needs to have a kidney transplant as soon as possible for any real chance at a long, healthy life. Spike is currently undergoing his medical evaluation at Charlotte Healthcare Services and Forest University Hospital. Due to the expense of the transplant, as well as Spike’s inability to work, paying for this life-changing, life-saving operation has proven to be a monumental task. Despite having Medicare, an extreme amount of his medical needs are not covered and he must pay out-of-pocket. Spike will ultimately need between $500 and $700 a month for the cost of immunosuppressant medications that he must take for the remainder of his life and at least $10,000 before doctors will even consider him as a candidate for transplant. Also the cost of travel to and from Charlotte and Winston-Salem as well as the relocation expenses at the time of the transplant will be astronomical. These challenges cannot be met by Spike alone. This is where we as lovers of God and mankind can be of service to one another. 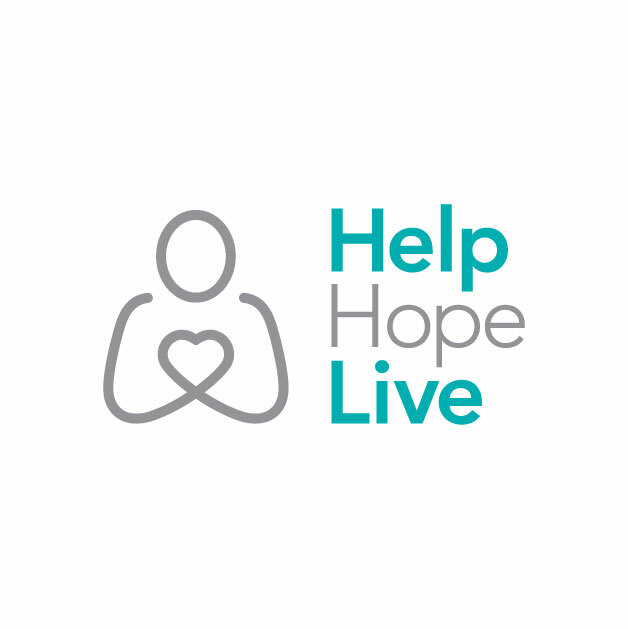 To help with his uninsured costs, a fundraising campaign in John’s honor has been established with HelpHOPELive, a nonprofit organization that has been assisting the transplant community for 30 years. All contributions are tax-deductible, are held by HelpHOPELive in the Southeast Kidney Transplant Fund, and are administered by HelpHOPELive for transplant-related expenses only. You can help make a difference in Spike’s life. Please consider making a contribution.Together we can make a difference by assisting Spike during this difficult time. Thank you in advance for your generosity and support.